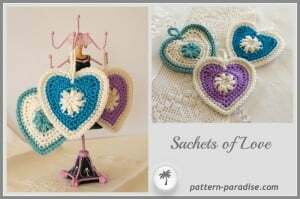 These hearts are perfect for Valentine’s or at any other time of year, including Christmas. 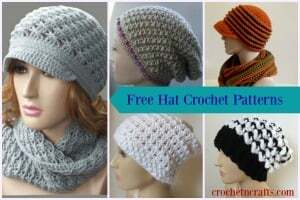 They can be filled with potpourri, candy or stuffing, and used in any which way that you like. 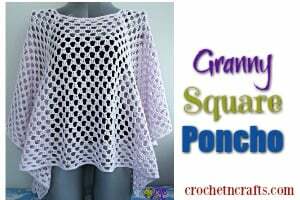 You will need a DK weight yarn, your crochet hook and 1 button for the closure. 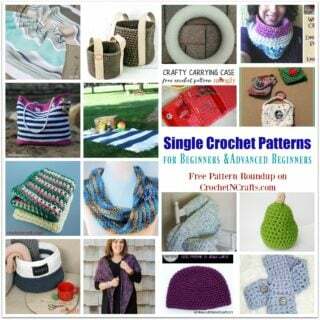 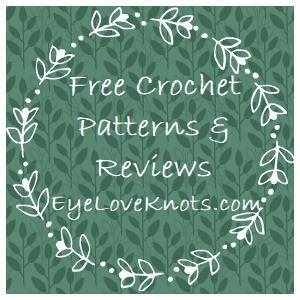 If you enjoyed this free crochet pattern you might also enjoy more designs by Pattern Paradise.